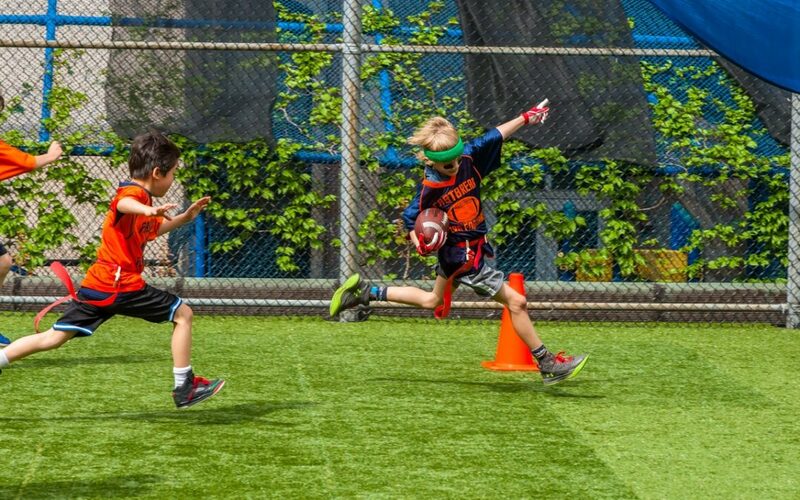 Fastbreak Flag Football teaches young and upcoming players the necessary skills to advance to the next level. Players will be taught, catching, throwing, flag pulling as well as offensive and defensive fundamentals. The program’s curriculum is designed around player development and teaches proper technique in a fun, safe, and high energy environment.